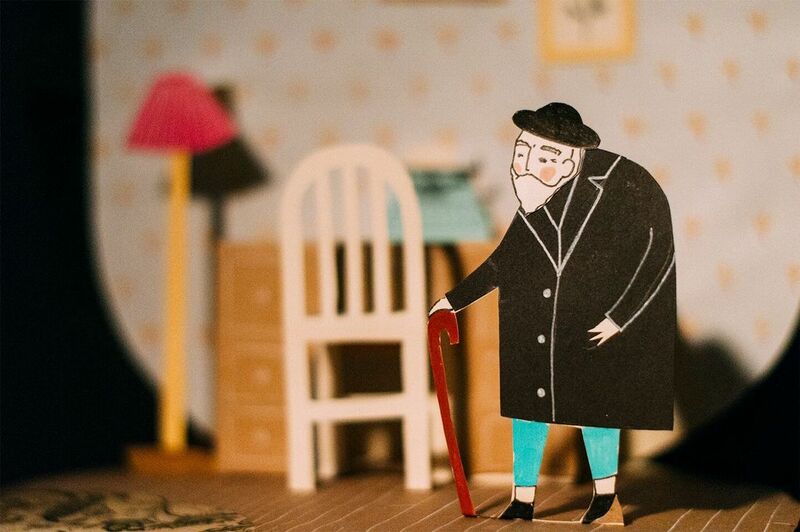 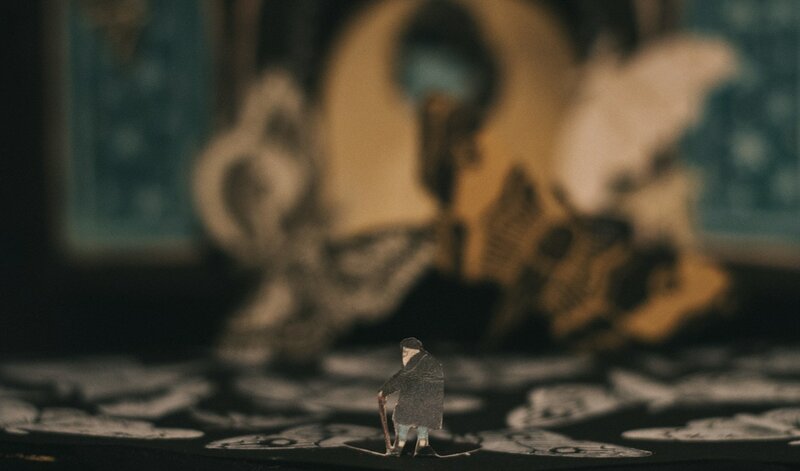 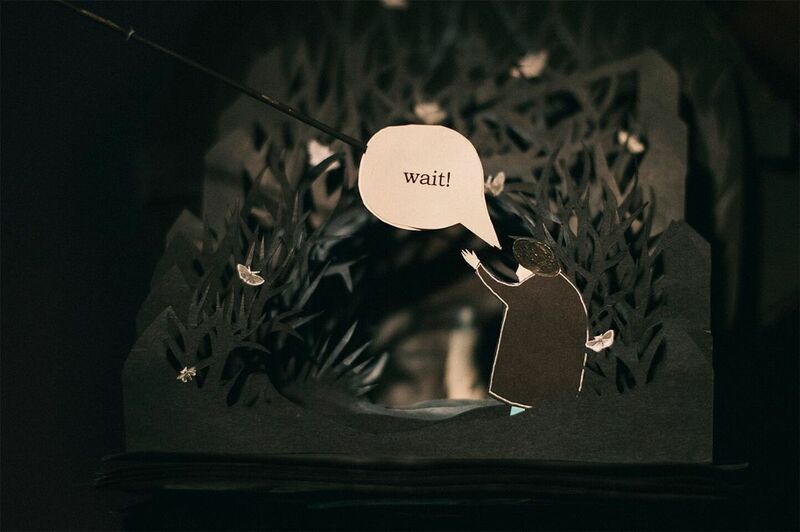 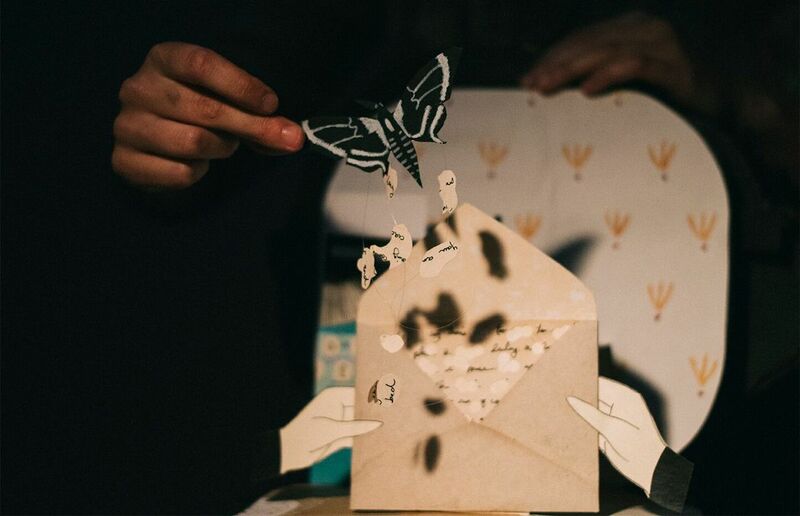 Intricate, unique, and mysterious, Paper Dream is a miniature puppet show performed on a pop-up book stage. 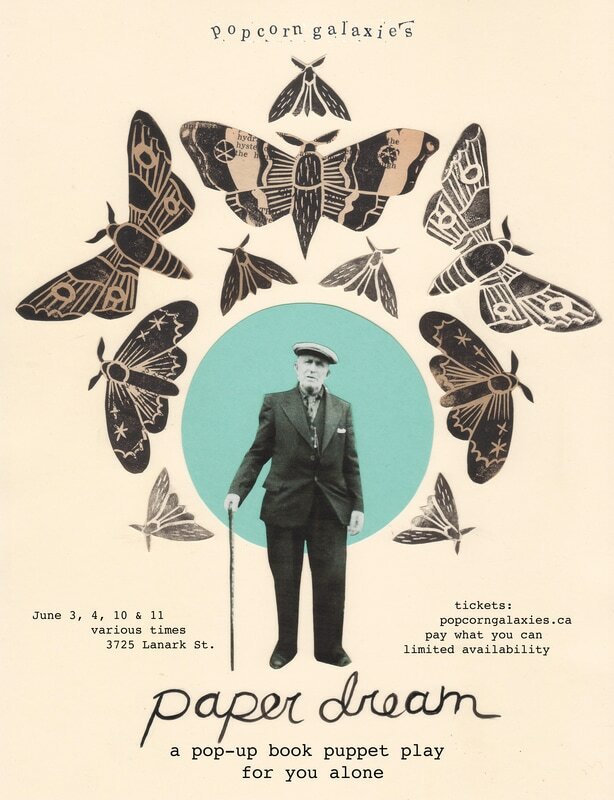 One audience member at a time is welcomed into the home of an elderly man whose memories and dreams literally unfold before their eyes. 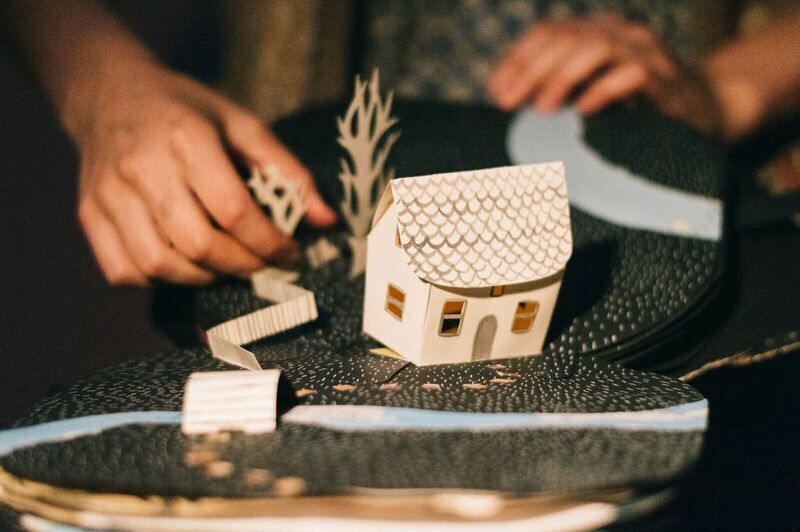 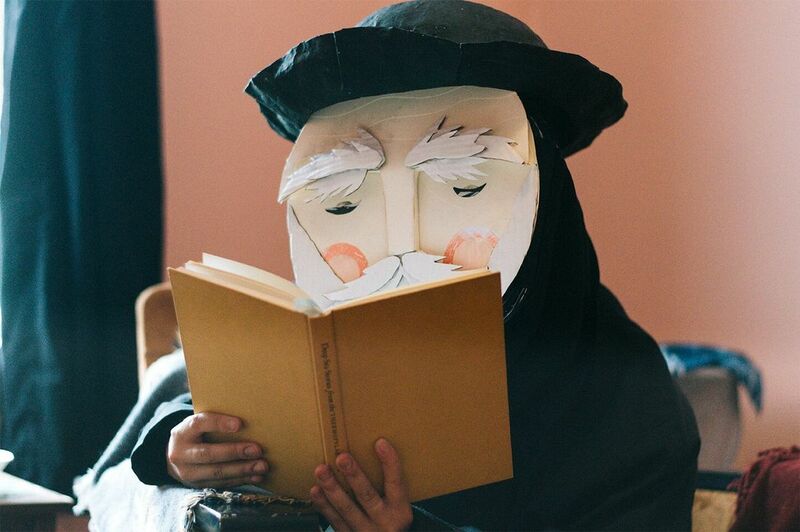 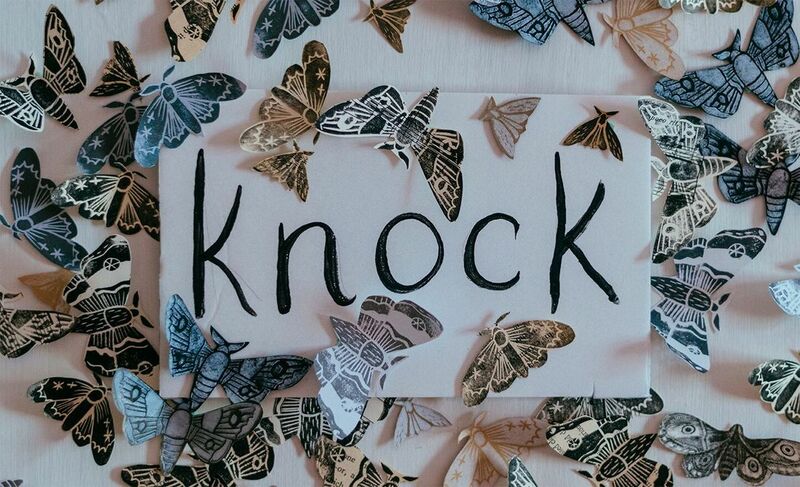 Layering handcrafted book art and intimate immersive theatre, Paper Dream invites its audience to confront the ephemeral forces of loss and forgetfulness.